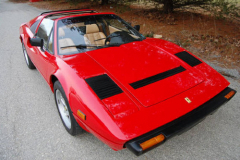 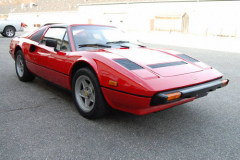 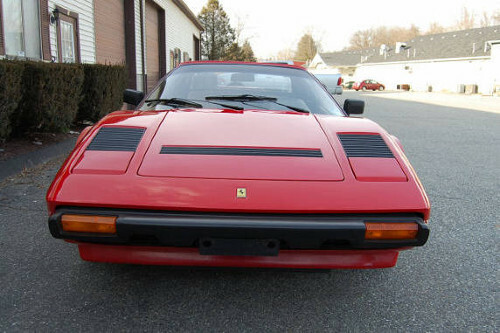 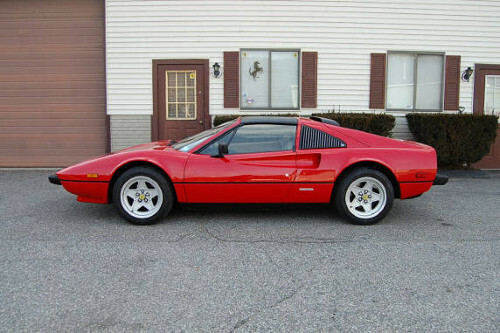 1984 Ferrari 308 GTS QV red with a tan interior. 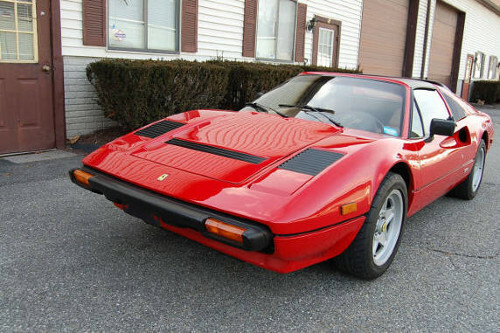 Very nice example with super low miles 15,000. Recent major service. 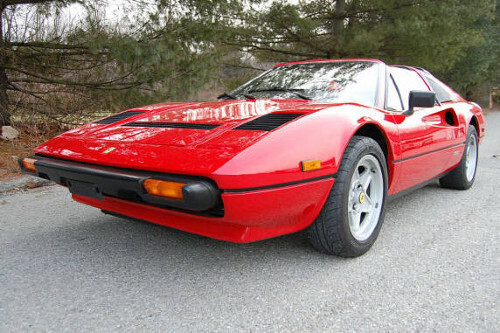 Hard to find like this.